I recently scored Showtime’s Miles to Go Before I Sleep for director Sam Jones. The short documentary is a companion piece to Cameron Crowe’s new series, Roadies. It features Jackson Browne, Chad Smith (Red Hot Chili Peppers), Chris Shiflett (Foo Fighters) and Jim James (My Morning Jacket), who speak candidly about their time on the road and the importance of the crew who work tirelessly to put the show together, as well as capturing a day behind-the-scenes with the crew of Pearl Jam. 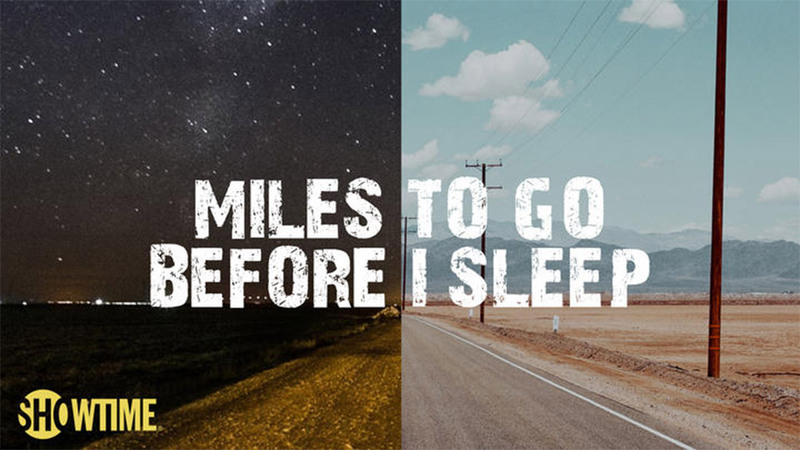 Miles to Go Before I Sleep will premier Friday, June 24 at 8PM on Showtime. In my last quarterly report, I was excited to announce that I had put my own music on the front burner. While I did make some progress, I had to bump myself to the back burner for Sam’s Showtime doc. As I type this, I am happy to report that I am back on the front burner—at least for the time being. The Moody Little Sister record that I produced and mixed was released on May 20. The ten-song record, Wild Places, is available digitally at the usual places like iTunes. I have signed on to produce singer-songwriter, Jeff Kanzler. Pre-production is set to begin this summer. Stay tuned.